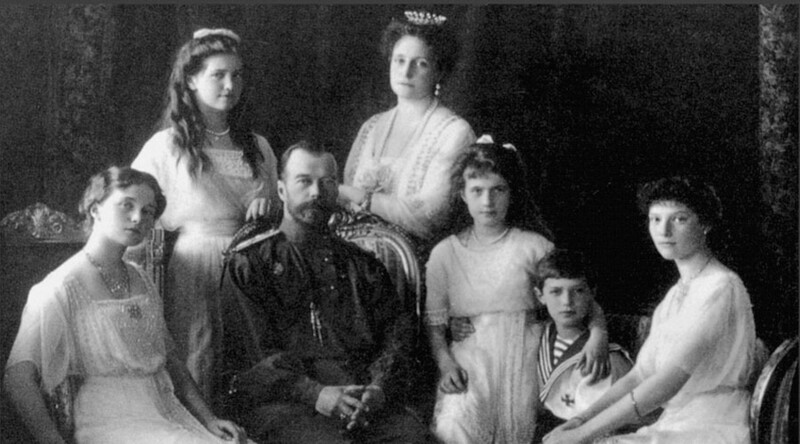 July of 2018 marks 100 years since the execution of the Romanovs, Russia’s last imperial family. 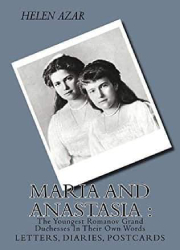 G.E.T Educational Tours is pleased to offer this wonderful opportunity to visit Russia on the 100th anniversary of the murders of its last imperial family. 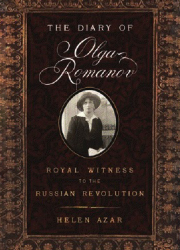 Led by historian, author and translator Helen Azar, the itinerary takes in all key sites throughout Tsarskoe Selo, St. Petersburg, Tobolsk and Ekaterinburg as you follow in the steps of the Romanov family. 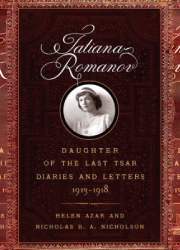 The itinerary will center around the final 18 months of the life of the Romanov family (1916-1918). 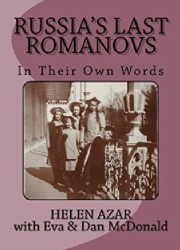 Their photographs, diaries and letters will be used to relive their experiences, from the revolution torn Petrograd to the “Red”Ekaterinburg. 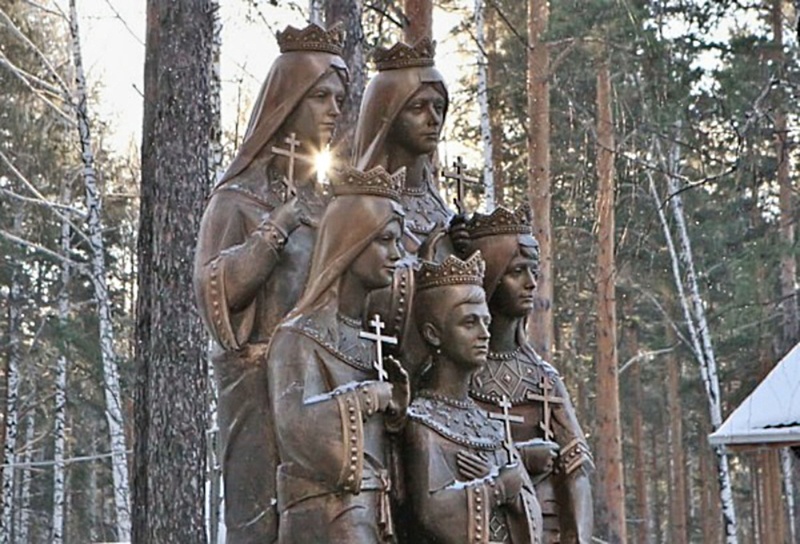 Our journey will begin in Tsarskoe Selo with their wartime efforts at the military infirmaries, their attendance of daily prayer services at local churches, their visits to orphanages, and burials of their beloved patients at military cemeteries. Feodorovsky Cathedral, built especially for the Romanov family in 1912. 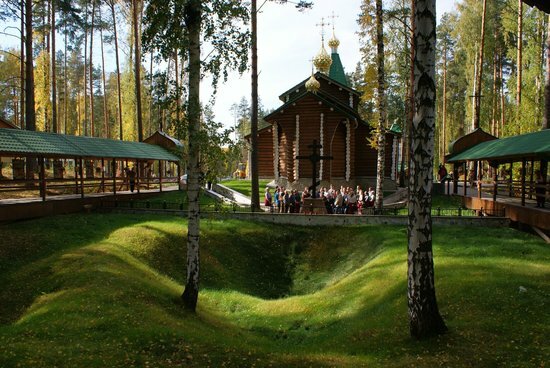 One of their most beloved churches in Tsarskoe Selo. 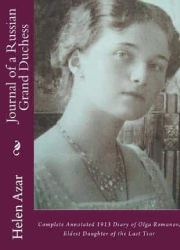 We will also follow the Romanov family members to places they regularly visited, such as Anna Vyrubova‘s house, the dacha at Peterhof, Yelagin Palace. 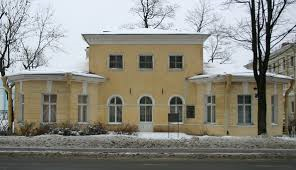 Anna Vyrubova’s house in Tsarskoe Selo. 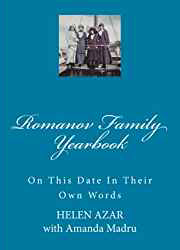 The Romanov family were frequent visitors here. 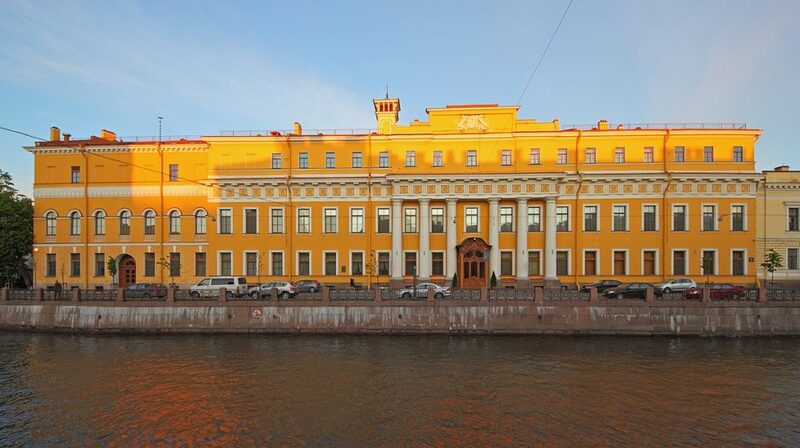 In St Petersburg, we will enter the Yusupov Moika Palace where their “Friend” Grigori Rasputin was murdered in late 1916, and take a peek at the apartment on Gorokhovaya Street where the latter lived just prior to his death. 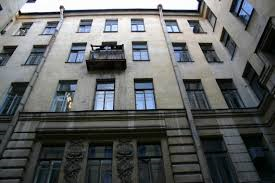 Rasputin’s apartment on the third floor of 64 Gorokhovaya Street in St Petersburg. 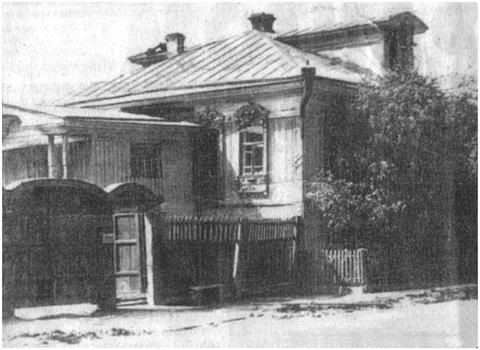 Yusupov Moika Palace where the conspiracy to murder Rasputin took place and succeeded. 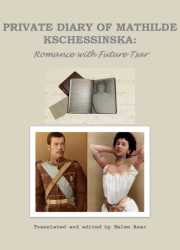 We will relive the Tsar’s abdication and retrace his sad last ride from the imperial train station to the Alexander Palace. We will experience the family’s life under house arrest by walking around the Alexander Park in the exact paths they took walks followed by the guards; see where they worked on their kitchen garden, broke ice on canals, and cut trees for firewood.. The Alexander Palace and Park in Tsarskoe Selo, where the Romanov family were kept under house arrest. 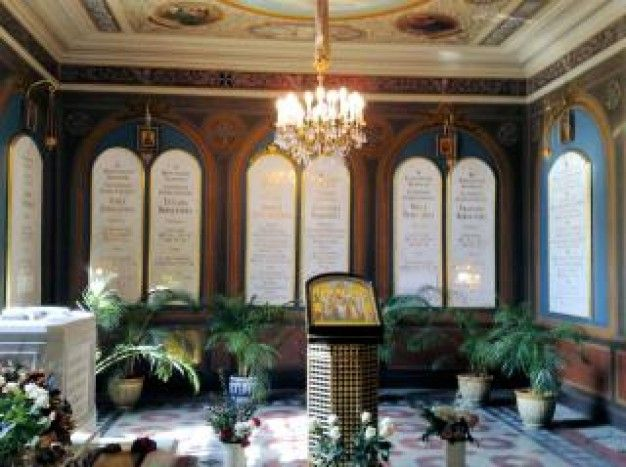 During our stay in St Petersburg, we will visit numerous other Romanov related places, including St Peter and Paul’s Cathedral where the imperial family’s remains are currently interred. 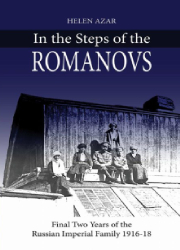 We will then follow the Romanov family to Siberia and enter the Governor’s mansion in Tobolsk, where they lived in captivity for almost a year. The Governor’s mansion as it looks today. 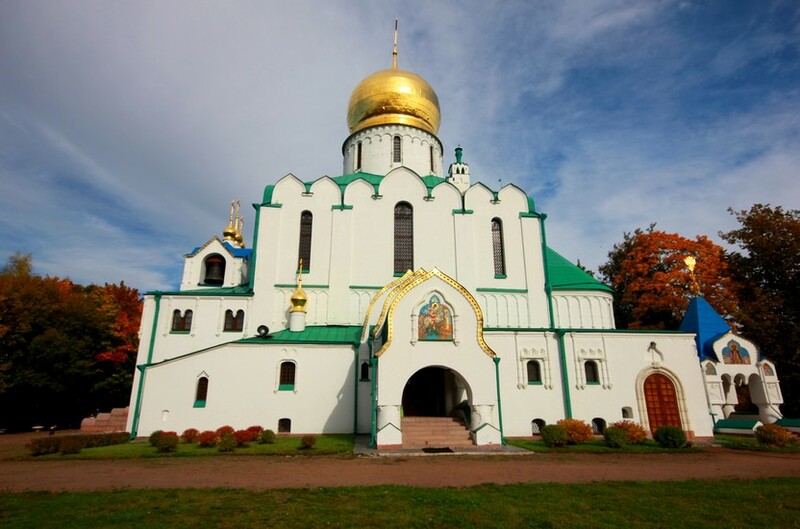 When we head back towards the Urals through Tyumen, we will make a stop in Pokrovskoe Village – Rasputin’s hometown. 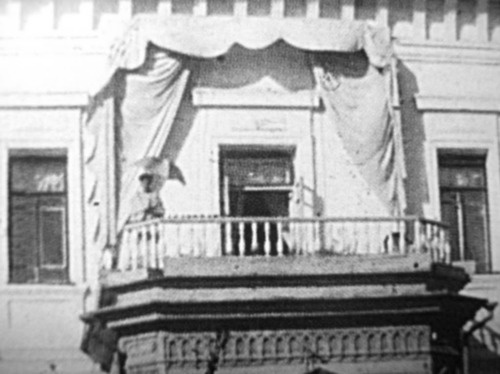 We will stand in the same spot the Romanovs stood – in front of Rasputin’s house, when on Easter of 1918 they changed horses during their transfer to Ekaterinburg. 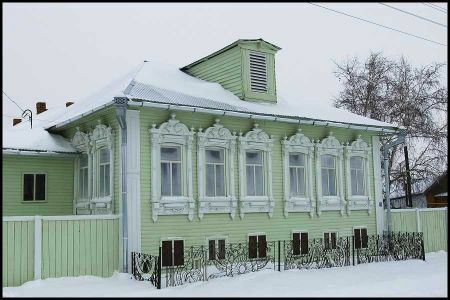 We will take a look inside Rasputin’s house to see how he and his family lived. 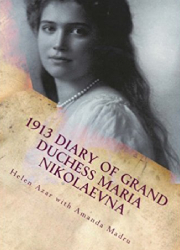 We will then travel to the town of Alapaevsk, where Grand Duchess Elisabeth Feodorovna, the Tsarina’s sister, and other members of the extended Romanov family were imprisoned and ultimately murdered. 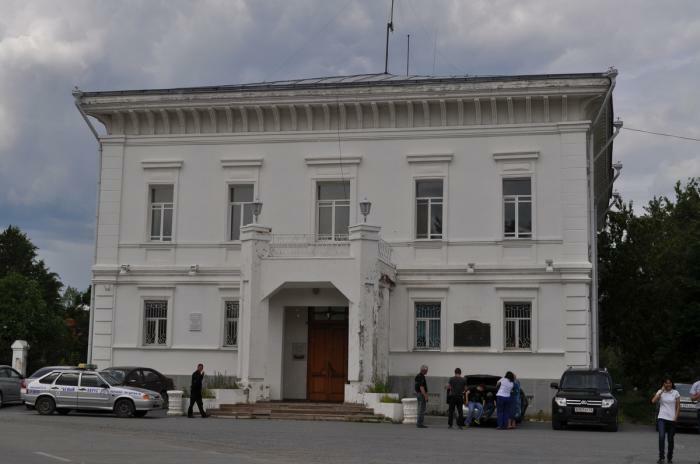 Our journey will conclude in the Ural city of Ekaterinburg, where “The House of Special Purpose” – the last prison of the last Russian imperial family once stood. We will pay respects in the exact spot they were murdered exactly a century ago, and we will remember and honour them at their original burial site in the woods, then outside the city limits. Memorial to the imperial children at Ganina Yama. We have now confirmed dates for the first tour (if there is enough interest, there will be a second). The dates are 2 July – 14 July, 2018 (with an option to remain in Ekaterinburg longer for “Tsarskie Dni” – the actual anniversary dates of 16-17 July). The places we will visit are: St Petersburg (we will be based in Tsarskoe Selo), Gatchina, Peterhof, Tobolsk, Tyumen, Pokrovskoe, Alapaevsk and Ekaterinburg. The land package price range will be $2520-$3170USD (double occupancy) depending on the final amount of people in group – we expect between 20-40 people, and it will be priced accordingly. – 6 nights B&B accommodation at the 4**** hotel Potyomkin in Pushkin (St. Petersburg) in twins with private facilities. 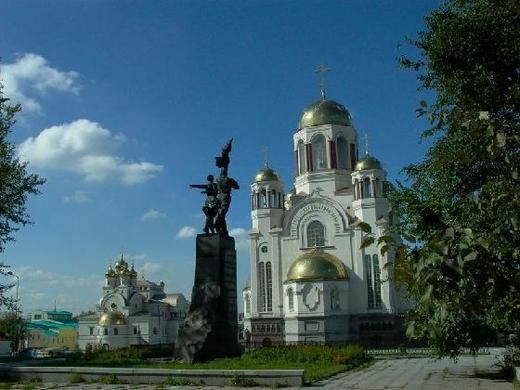 – 2 nights B&B accommodation at the 4**** hotel Eurasia in Tyumen in twins with private facilities. – 1 night B&B accommodation at the 3**** hotel Georgievskaya in Tobolsk in twins with private facilities. – 1 night B&B accommodation at the 3**** hotel Metallurg in Alapaevsk in twins with private facilities. – 2 nights B&B accommodation at the 4**** hotel Park Inn, Visotsky or Onegin in Ekaterinburg in twins with private facilities. – Economy flight St. Petersburg – Tyumen. – Transfers by coach from/to airports. – 24 hrs English speaking guide’s/tour director assistance throughout the tour from arrival to St. Petersburg to departure from Ekaterinburg. – 4 Full Day coach use in St. Petersburg. – Fully inclusive coach for group while in Siberia from arrival to Tyumen to departure from Ekaterinburg. – Local guides in Siberia where necessary. • Grand Palace, Caves, Lower and Upper park in Peterhof. – Local taxes and service charges. Please watch this space for the official detailed itinerary which will be posted very soon, with instructions on how to reserve your spot! I am very interested in this tour. Please contact me when you are taking reservations. I am so excited about this tour. Would it be possible to arrange for a few extra days (at additional cost of course) in St Petersburg? I’ve been once but Id like to have 2-3 days to spend at the Hermitage. I had 3 hours there on my first trip. I am interested in going but would be flying from New York. What would the price of tour if I paid my own airfare? I presume you are flying from Ekaterinburg? I would like more information once it’s available.